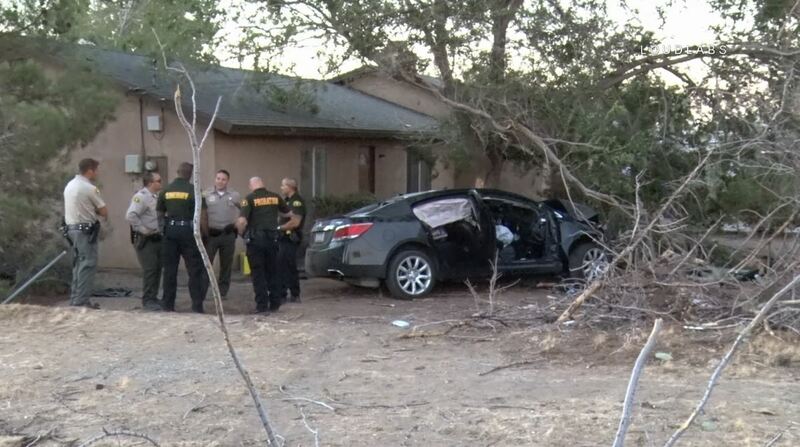 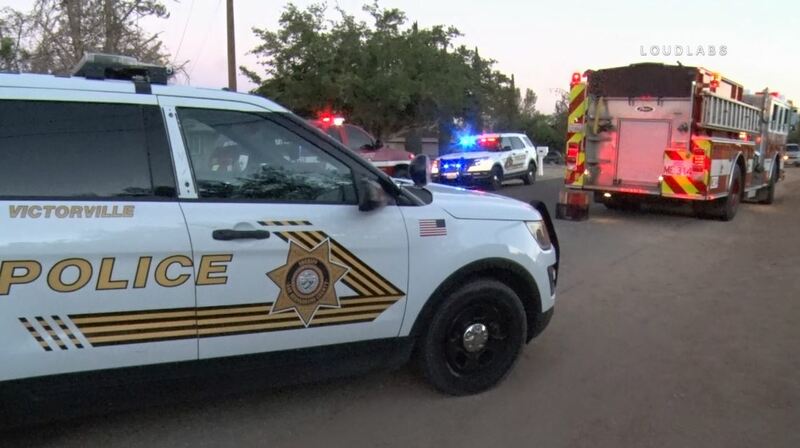 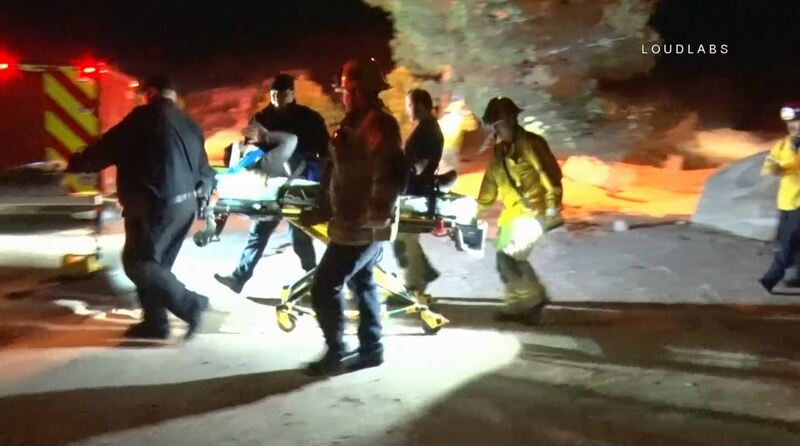 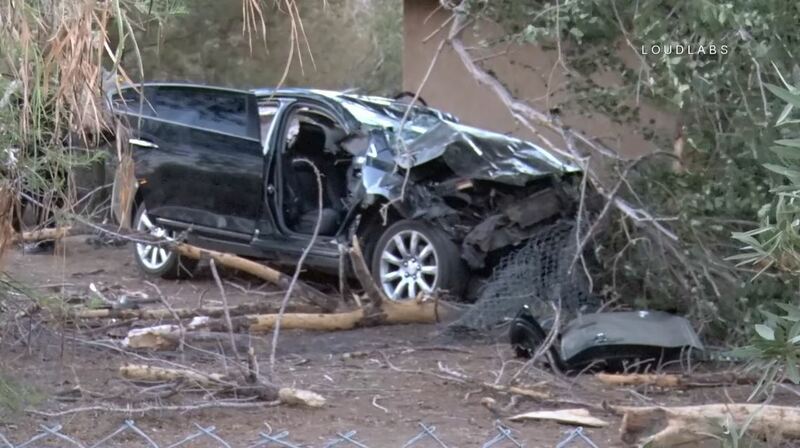 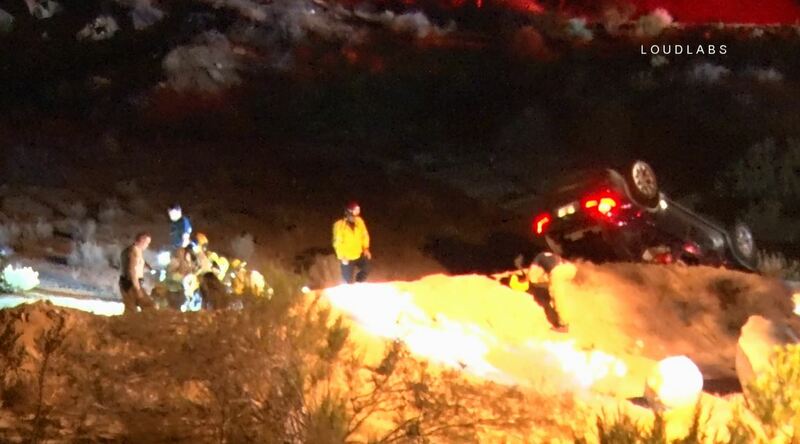 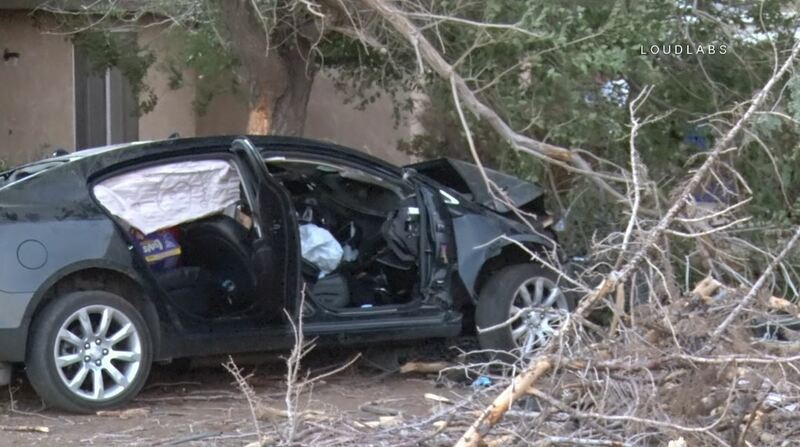 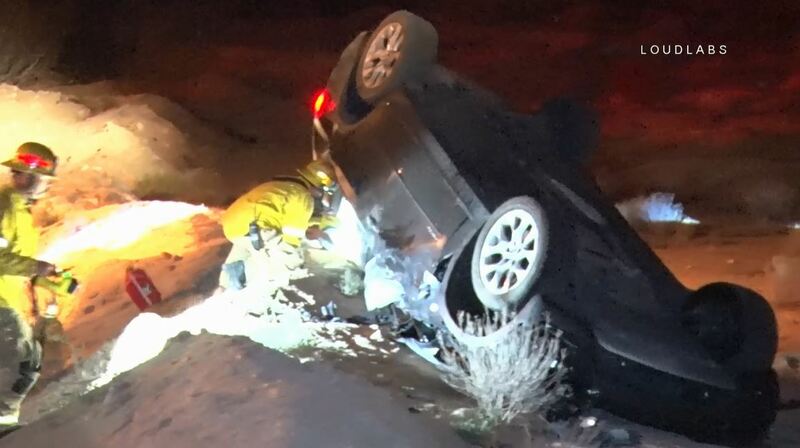 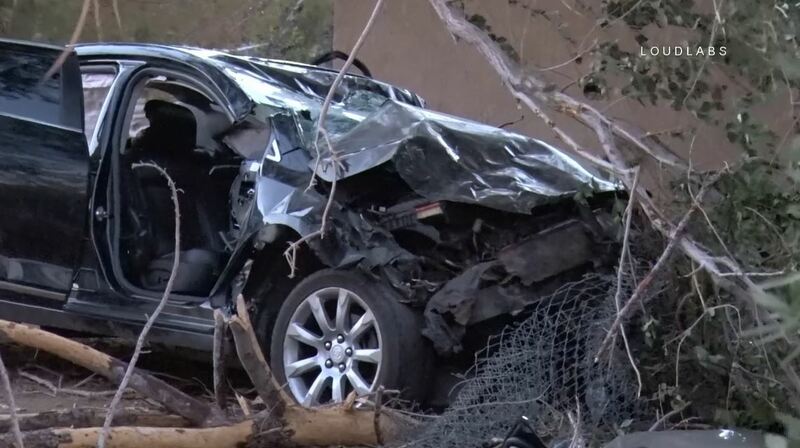 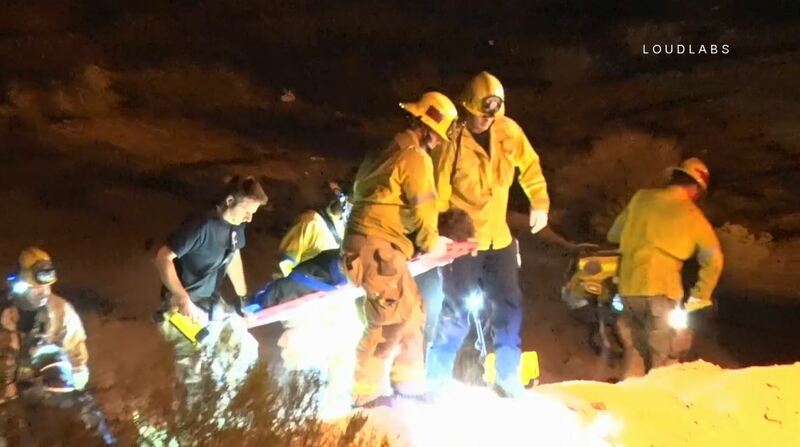 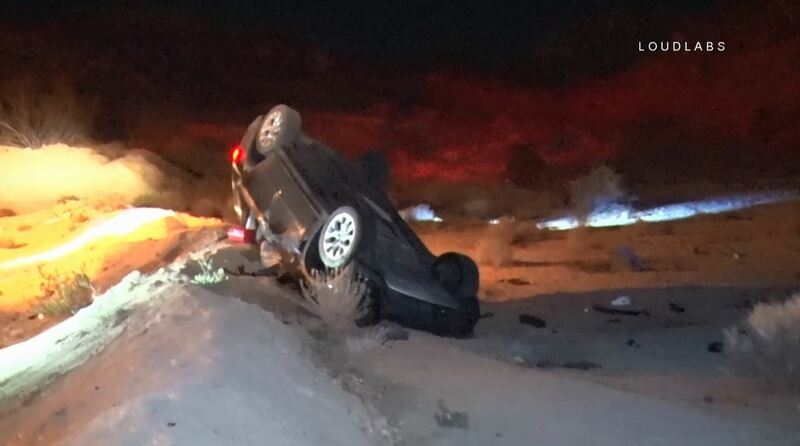 A car traveling too fast on a dark private road missed a curve and tumbled down a steep embankment late Thursday night in Victorville. 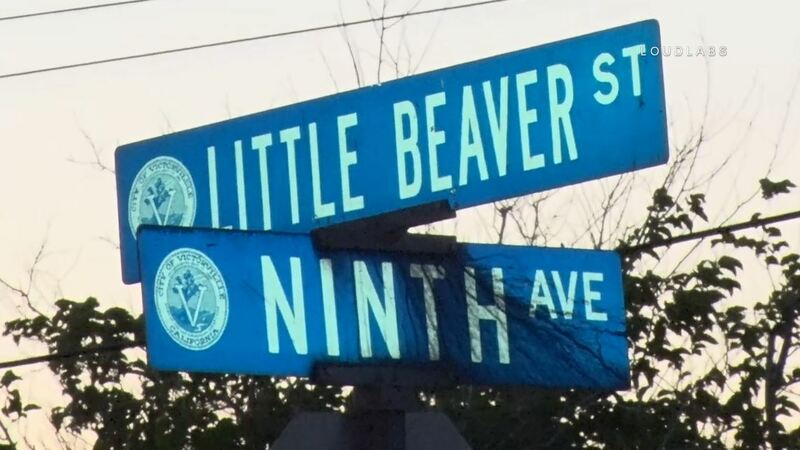 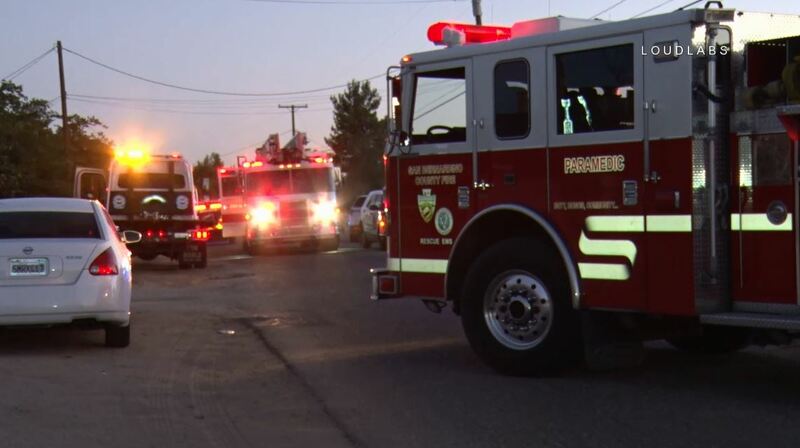 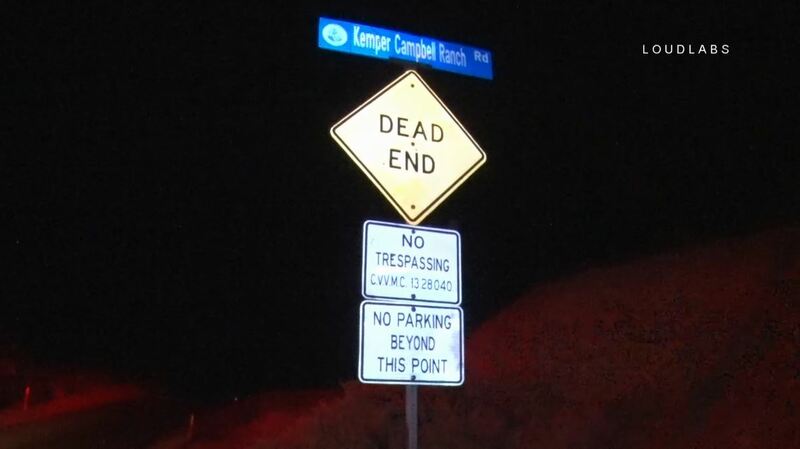 The crash occurred around 11:00 PM near C Street and Kemper Campbell Ranch Road. 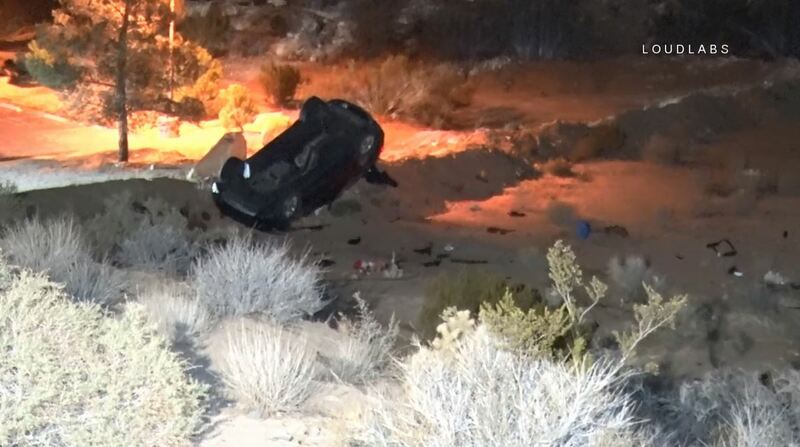 The male driver had to be extricated from the vehicle and was flown to a trauma center for treatment. 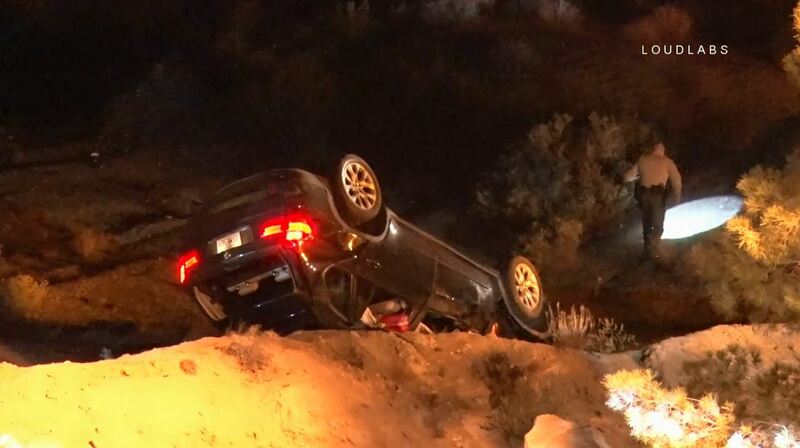 The female passenger also sustained serious injuries and was taken to a hospital by ground ambulance. 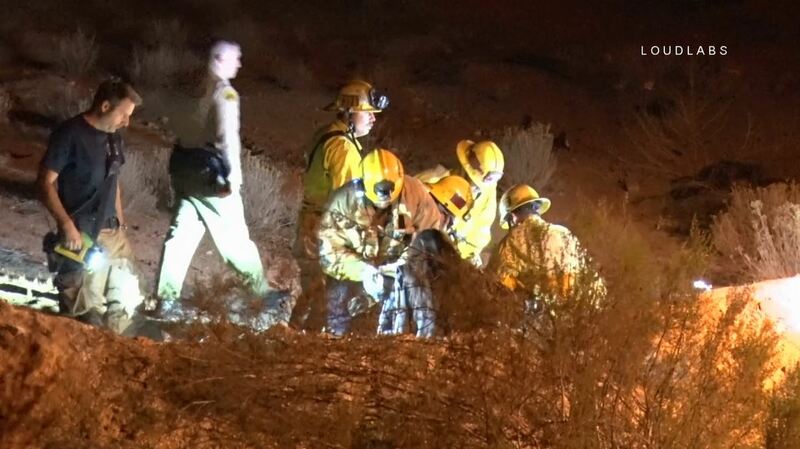 SBSO VIctorville and SBCo/Victorville Fire responded.